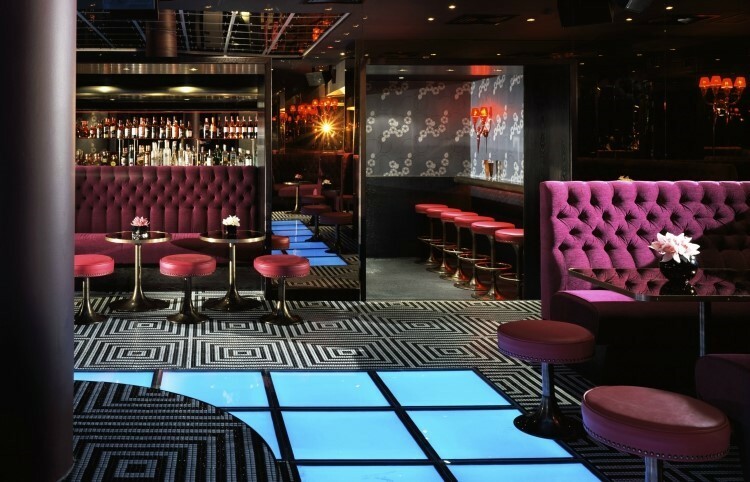 We recently supplied and supported a complete fire detection system which was installed by our partners MJB Electrical in the exclusive West London nightclub Raffles. We have completed many similar project for various bars, pubs and nightclubs throughout the UK which has lead us to writing this article highlighting some of factors to consider and our preferred solution. 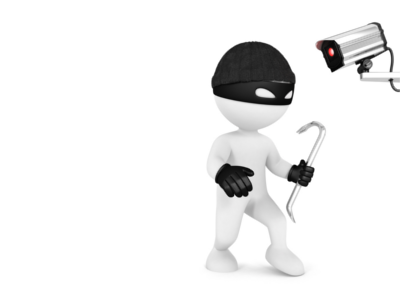 We have recently added a range of security equipment to our website here at Discount Fire Supplies. Security equipment and Fire Safety equipment all play an important part in protecting our homes and businesses, therefore we want to make Discount Fire Supplies your one-stop-shop for all your safety needs. It is a legal requirement of a business owner or employer to ensure that sufficient signage is provided where there is a significant risk to health and safety. Safety signs regulations standardise safety signs throughout the EU so that wherever a particular safety sign is given, it portrays the same message. This is to ensure that workers moving from site to site will not be faced with different signs. 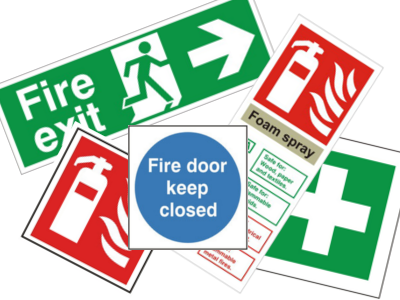 A large proportion of the safety signs regulations relate to fire signs and in particular to Means of Escape, Fire Action Notices and Fire ID signage which all endorse the relevant parts of British Standard BS 5499. Other requirements for a building’s signage may also be laid out in its Fire Certificate or Fire Risk Assessment. 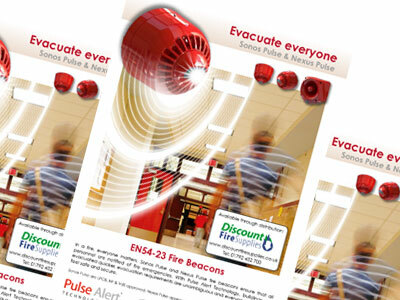 Discount Fire Supplies have recently added a range of service free fire extinguishers from Britannia. 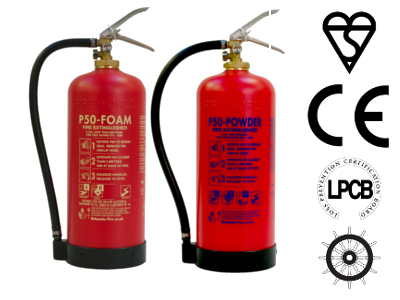 The P50 service free extinguishers are built using design technology pioneered by the motor racing, defence aircraft and aerospace industries. They can be maintained by staff members using a simple two-step programme and only require discharge testing and refilling after ten years. 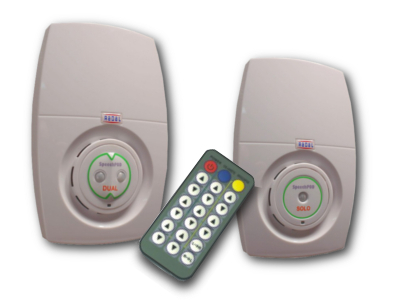 SpeechPOD SD Evolution Voice Warning System is an innovative new product which plays an audible message when the built in PIR sensor detects a person approaching. SpeechPOD has a wide range of applications for a number of businesses helping them to comply with health and safety laws and maintain a safe and healthy environment. 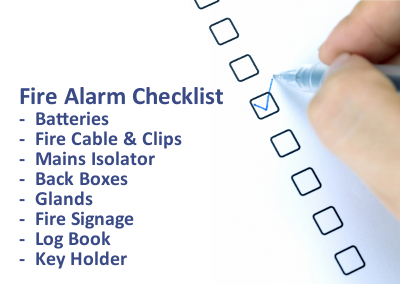 With wireless technology becoming more advanced, more reliable and able to provide a viable solution for almost any fire alarm system, we put together a short survey to help us to identify any concerns that installers, distributors and end users may have. 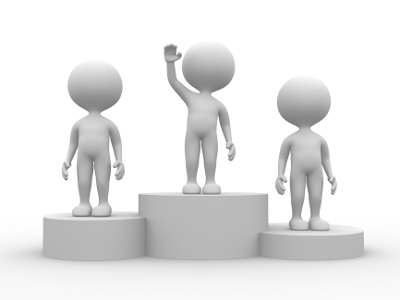 As a thank you for taking the time to complete the survey everyone that has taken part has been entered into our prize draw to win one of 3 prizes. Additionally anyone who also followed us on Google+ has been entered into the draw a second time! 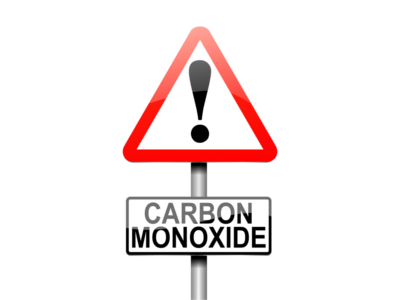 It has recently been confirmed that a couple found dead on Boxing Day 2013 died from carbon monoxide poisoning caused by a portable generator. 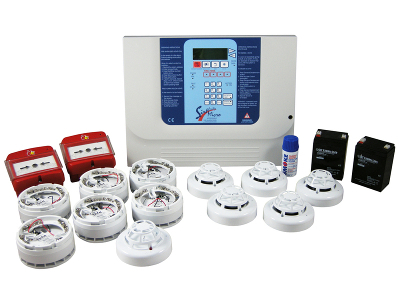 Since the introduction of conventional ﬁre alarms we have had a number of advancements within the ﬁre industry such as addressable and, more recently, wireless systems. Conventional systems offer basic alarm indication by displaying the event of a ﬁre as a zonal LED on the front of the panel which corresponds to the ﬁre’s location. Parameters of a maximum of 2,000 square metres per zone were set according to the British BS5839 standard so there was a limited area in which the ﬁre could be located.